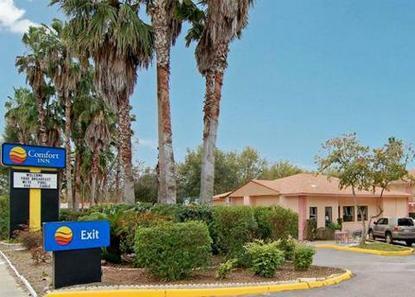 Convenient located between Daytona Beach and Orlando attractions. Close to Blue Springs and Gemini Springs Park. Stetson University, Put-Put Golf, and batting cages nearby. Hotel is pet friendly. Pet Accommodation: 10.00USD/night, no deposit.